We survey some formalizations of the intuitive notion of information which have been formulated in different mathematical and conceptual frames. 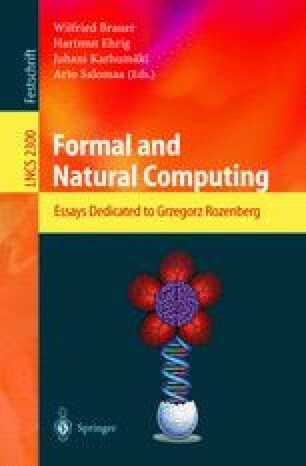 The existence of different formalizations reflects the different aspects of the notion of information which are strongly related to the mechanisms of information processing of the receiver. Finally, some considerations and remarks on information in Physics and Biology are made.